Christmas is without a doubt my favorite time of the year. I love the hustle and the bustle, the making merry, and all of the opportunities to see so many friends and family. I also adore giving gifts and watching the recipients reaction when they see a gift that I put a lot of thought into. I hate showing up to a party empty handed, and love coming up with a gift that is the perfect fit for the recipient. 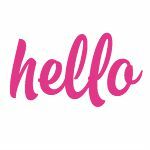 Hello Creative Family’s tagline is Handmade. Homemade. Heart-made. 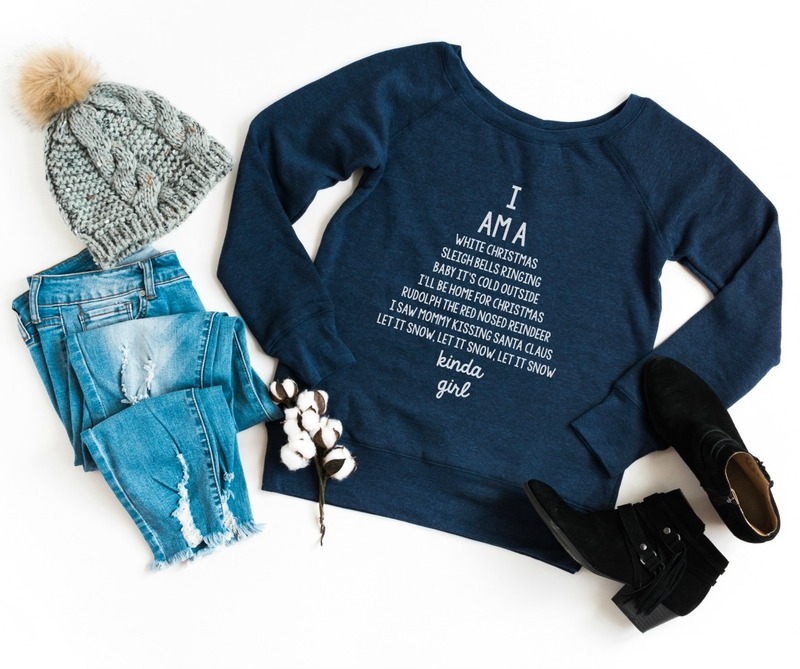 I try to incorporate that motto into my everyday life, and gift giving is no exception. One of my very favorite things to do is to pair store bought items with handmade items. Today I’m sharing with you a few of my favorite heartfelt hostess gift ideas that pair a store bought item with a handmade item. I hit up the home section at Real Canadian Superstore, and found so many gorgeous hostess gift ideas in their Home collection! 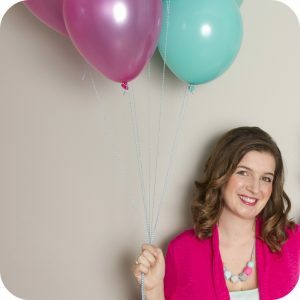 They had a ton of beautiful gifts that were both affordable and unique, which makes it so much easier to come up with the perfect personalized hostess gift idea! 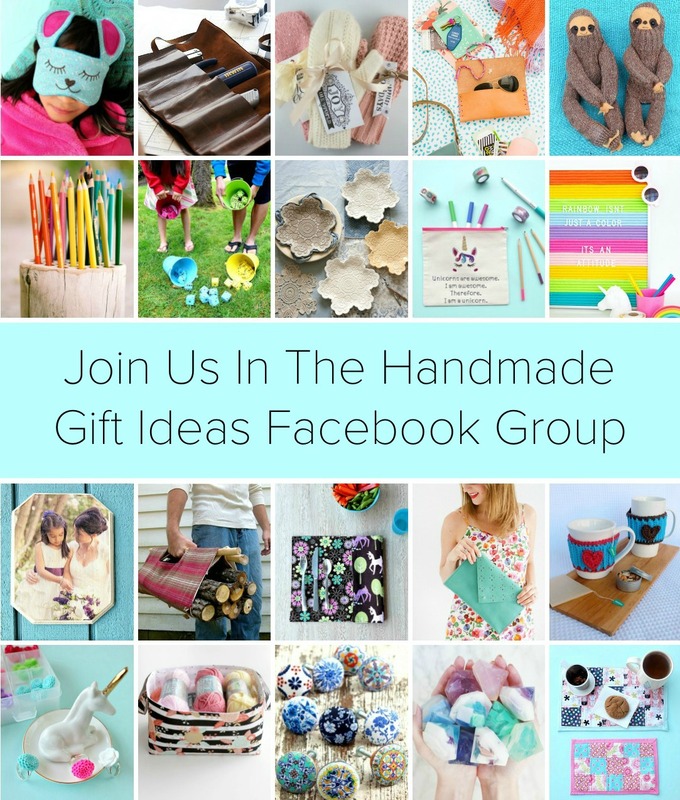 I’ve included a few handmade gift ideas that you can make yourself, along with a few handmade gifts that you can pick up from local makers. Read on for my Heartfelt Hostess Gift Ideas! How beautiful is this cheeseboard? The knives all have a magnetic handle to ensure that they stay safely secured in their storage area. 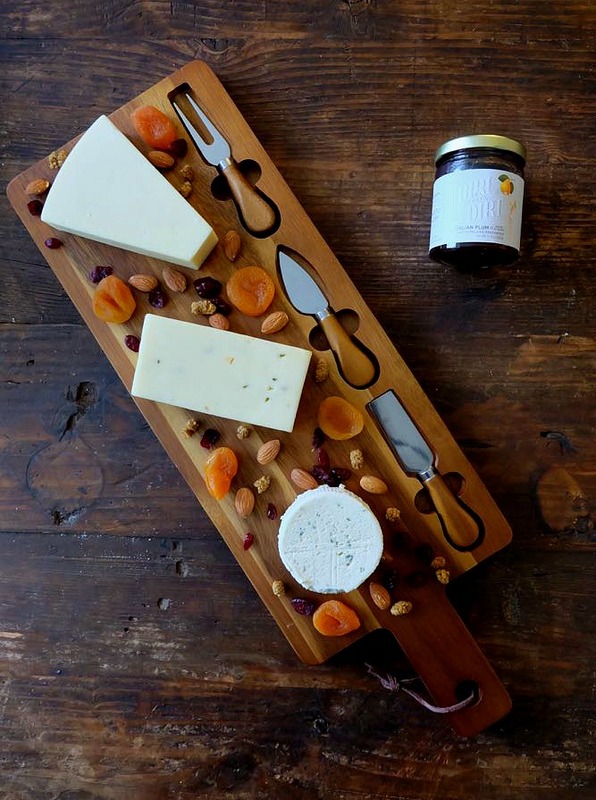 Pair this cheeseboard with some artisanal cheese, a few nuts and some dried fruit. I personally love the saltiness of cheese with something sweet, and homemade preserves pair beautifully with crackers and cheese! This is a gift that all of the guests will enjoy the night of the party, and that the hostess will be able to use again and again! Can a home ever have too many throw pillows? My husband would disagree, but I’ve never met a woman who doesn’t love a good throw pillow. 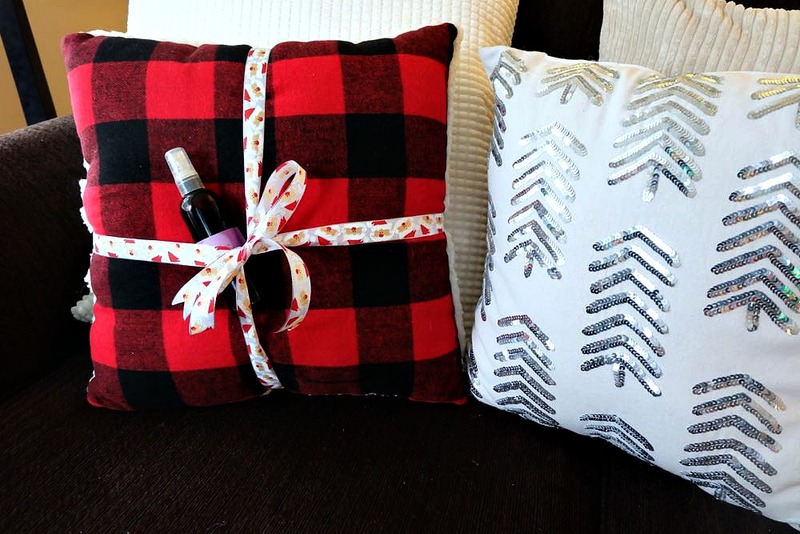 I love the idea of wrapping a beautiful cushion with a festive ribbon and tucking a bottle of our DIY Lavender “Essential Oil” Tincture under the ribbon or making a bottle of DIY Lavender Room Spray by mixing lavender essential oil with 3 parts water and 1 part witch hazel. 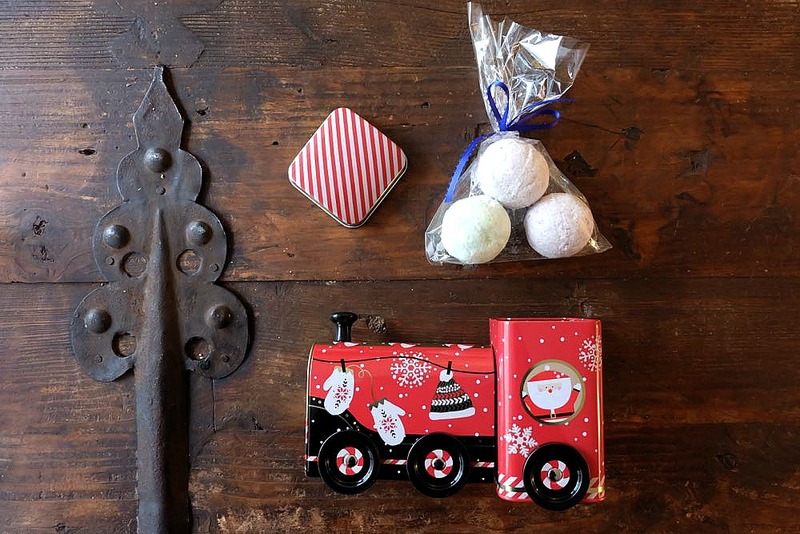 Show your hostess that you love her kids just as much as you adore her, by pairing a festive holiday tin with a few DIY Handmade Bath Bombs. The tin is the perfect combination of fun and practical, and is sure to be stored with the holiday decorations and pulled out each year. Make a personalized bath bomb for each child, along with a bath bomb especially for mama so she can enjoy a nice hot bath after her hostess duties are complete! Help your host explore their bartending dreams by gifting them the PC® Bold Cocktail Shaker. Pair the shaker with DIY Candy Cane Infused Vodka, and your hostess will soon be whipping up holiday inspired artisanal cocktails! 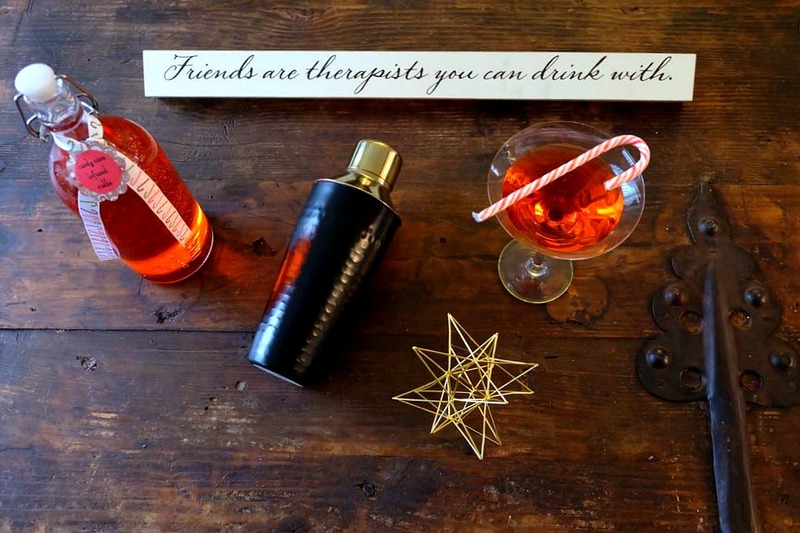 I also love this “Friends are therapists you can drink with” wood sign that my friend Dunia has in her home and think it would make a fun DIY project! Just like I don’t think someone can ever have enough throw pillows, I also don’t think you can ever have too many mixing bowls! I collect bowls in a variety of colors and materials to use for baking, but also for serving and displaying! I adore these copper colored bowls and think they would make a great gift for someone who loves baking. 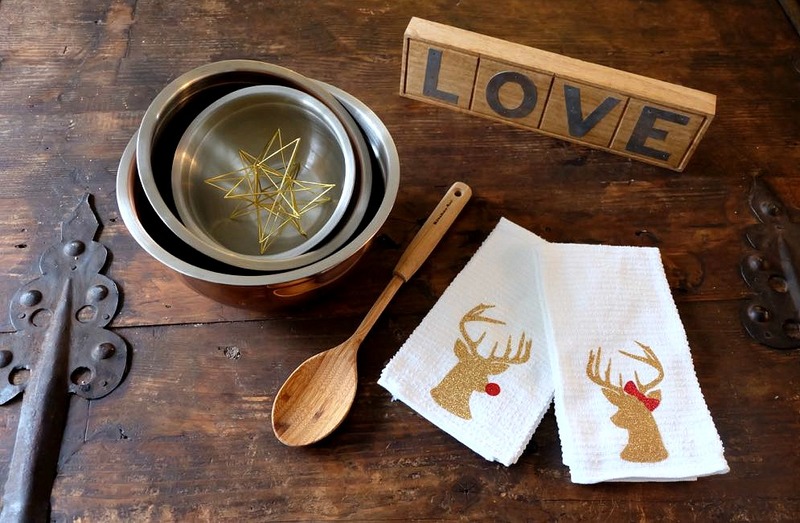 I love the idea of pairing them with DIY Mr. & Mrs. Rudolph Kitchen Towels. I also love “mixing metals” by pairing this with the pretty gold geometric gold star! So there you have it! 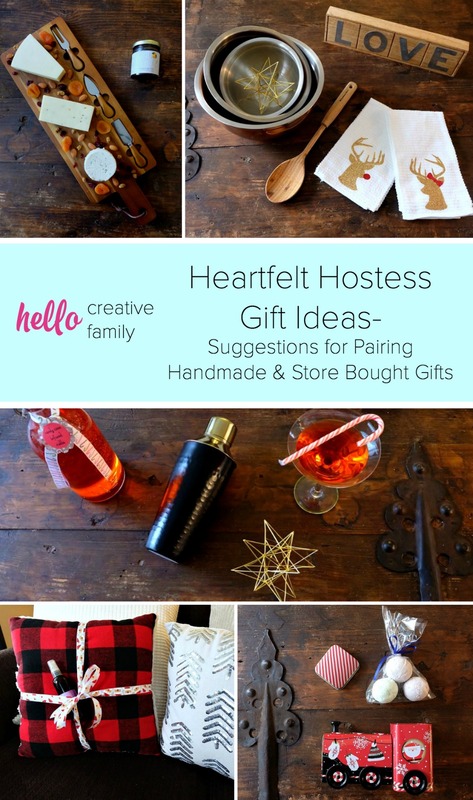 Inspiration for 5 different heartfelt hostess gift ideas! Tell me… Which is your favorite? What is your “go to” hostess gift? 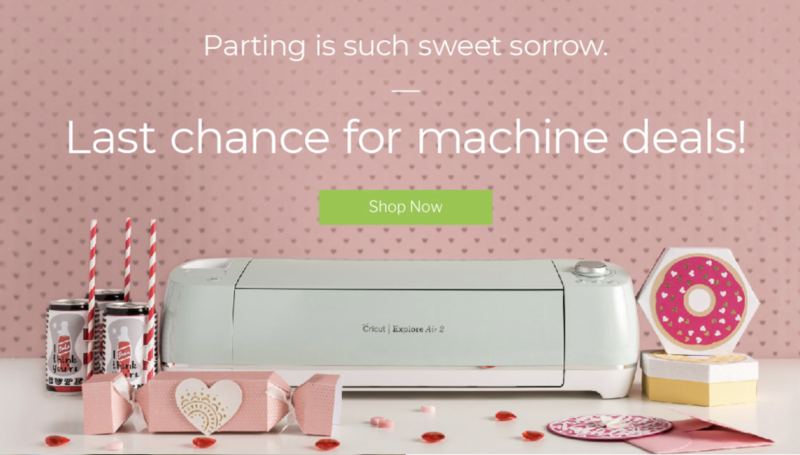 Disclosure: Thank you to PC Home for working with us on this post. 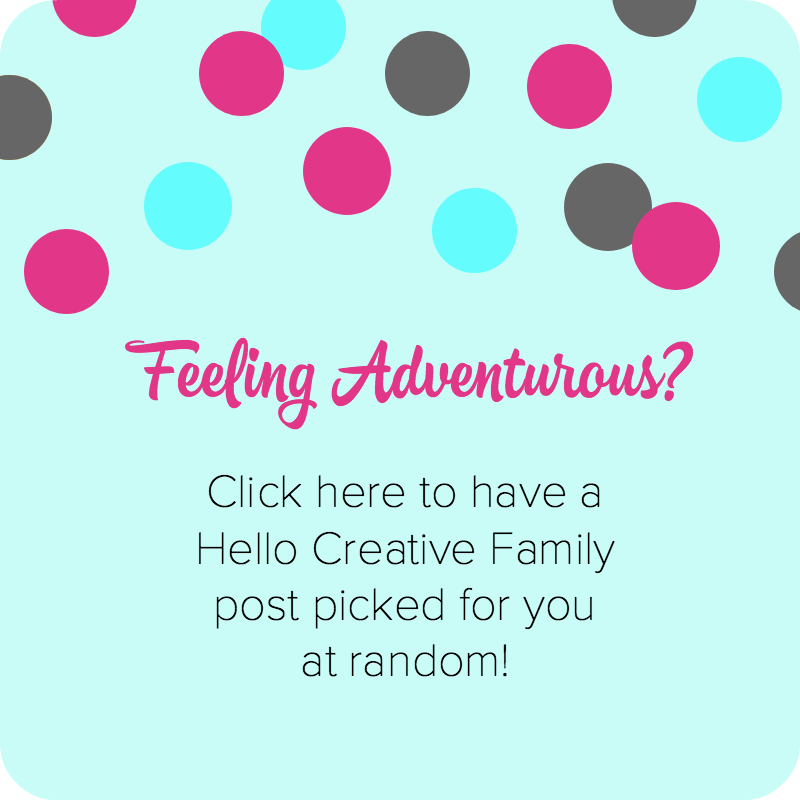 As with every article on Hello Creative Family, all thoughts and opinions are 100% our own! « Plow Cushion Crochet Pattern and Kit from We Are Knitters + A Giveaway! These are such good ideas! I love adding a personal touch to gifting!